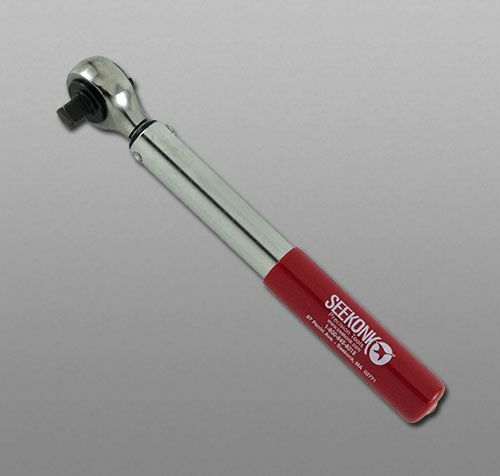 I'm wanting a better quality, maybe smaller and more compact torque wrench that I can use for my MRP. What do you guys recommend? Is there one that I could use for both my MRP and my fn scar rifles? It's less than 10 inches long, works like a champ.